LCC’s School Certifying Official (SCO) needs assistance to ensure the most accurate and timely information is sent to the Dept. of Veterans Affairs-on the student's behalf. The following student responsibilities are required of each VA student using benefits for courses taken at LCC. Benefit Decision: It is the responsibility of the student to decide on which benefit is most appropriate for him/her based on individual circumstances. Our SCO cannot make the decision for the student. 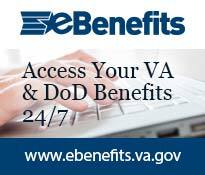 Please visit the VA website for assistance. 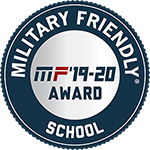 Certificate of Eligibility: Students must submit a copy of the Certificate of Eligibility to their VA School Certifying Official to be certified for courses. 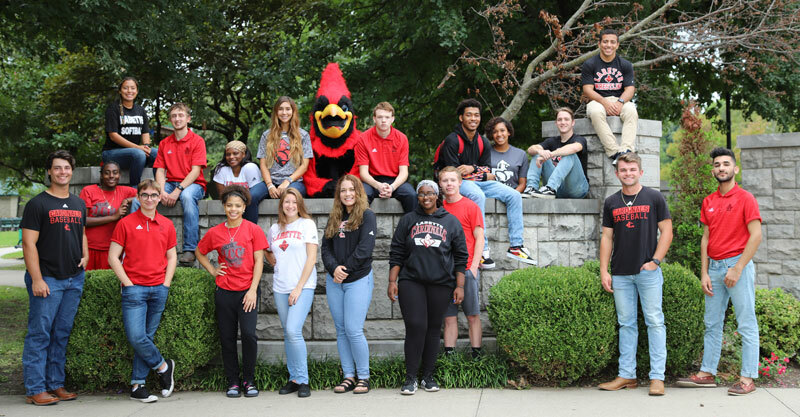 Federal Financial Aid: If you are using federal aid or have used it previously, please make sure you contact the Financial Aid office for any questions or concerns. Please note that the rate of pursuit may be different for financial aid and VA. It is the student’s responsibility to inform the SCO if they are using financial aid. Change in Degree: In order to change a degree program, please submit a Change of Degree form with the admissions office. You will then need to send an email to the SCO stating which degree you are changing from, and what degree you are now interested in pursuing. You will also need to complete a Request for Change of Program or Place of Training form (22-1995). This information will be kept in your file. Enrollment Changes: Federal law requires students to report any change of enrollment status that might affect their education benefits. It is the student's responsibility to notify the school certifying official of any change in status-IMMEDIATELY! This includes adding/changing or withdrawing from a course. Changes should be reported promptly to avoid delay in payments or possible over payments. Third Party: If your third-party sponsor (military, employer, governmental agency, etc.) fails to pay LCC, you assume responsibility for paying the amount the sponsor originally promised to pay on your behalf. Submission of Transcripts: Students must submit official transcripts from previously attended colleges & universities to LCC. *Students using federal financial aid have different transcript requirements. Please visit the Labette Community College Financial Aid website for more information. Students using CH 31 Vocational Rehabilitation benefits are required to submit a LCC unofficial transcript to their VA counselor at the end of each semester. Unofficial transcripts are available through your RedZone. Record Changes: It is the student's responsibility to submit a change of address to the Admissions Office and to also notify the School Certifying Official. 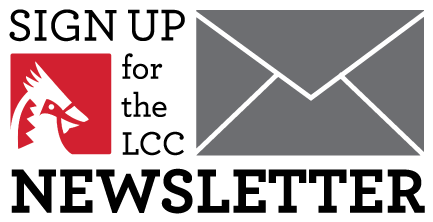 All correspondence from LCC is mailed to the address listed in the student’s RedZone. This is the responsibility of the student to obtain from the Veteran Services Department or School Certifying Official at their home school. Certification of courses with Labette Community College will not be completed without the Parent School Letter from the home school. A copy of their certificate of eligibility. Students using Chapters 30, 35 & 1606 will be required to set up a payment plan for total tuition due for, as tuition payments are not paid to the school directly. Students must also follow the prerequisite requirements for courses offered at LCC. Submission of an unofficial transcript is required for clearance of prerequisite requirement. Veteran Education Benefits Orientation Form: The first time a student wishes to utilize their VA Education Benefits at Labette Community College, the student is required to meet with the school certifying official to complete the Veteran Education Benefits Orientation Form. Request for VA Certification (RVAC) Form: Every student wishing to use their benefits to pay for classes are required to submit the Request for VA Certification (RVAC) Form each semester by the LAST DATE TO ENROLL/ADD COURSES date. No Exceptions! *Students must take at least one on-campus course during the same time frame as the on-line course to receive the BAH rate for the area in which you are assigned to a SCO (Parsons).